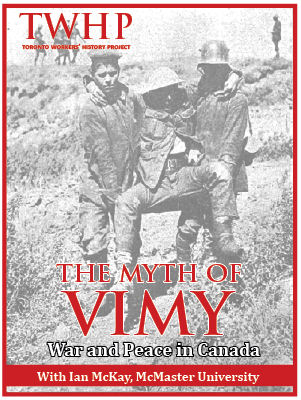 The Workers’ History Book Club meets once a month at the Steelworkers Hall Lounge. 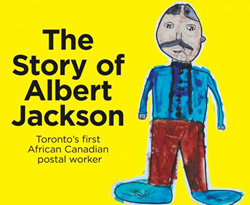 We pick a book that relates to workers in Toronto, either fiction or non-fiction. 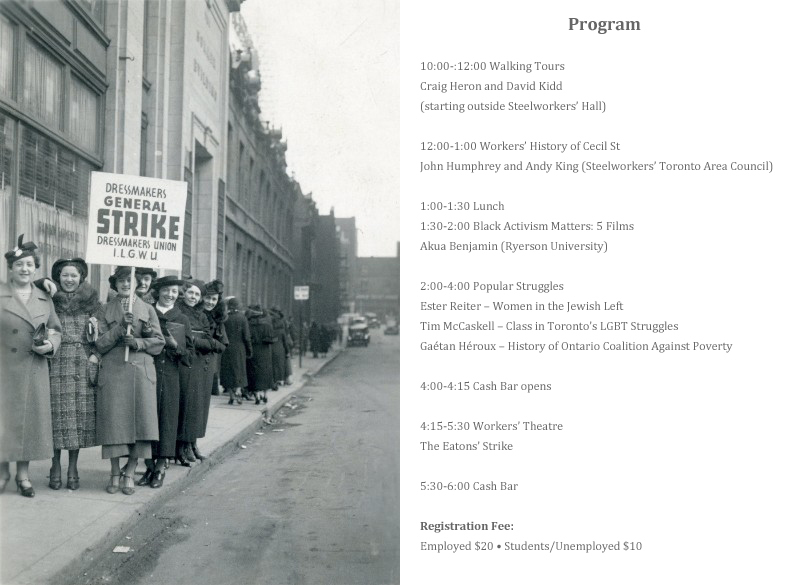 Our discussion include the larger context in which the book was written, how it relates to our current understandings of work and Toronto as a city, and how we could use alternate forms of history (storytelling, novels, plays) to keep workers’ history alive. We are currently reading Consolation by Michael Redhill. All are welcome to join us at our next meeting on April 13 at 7 pm. 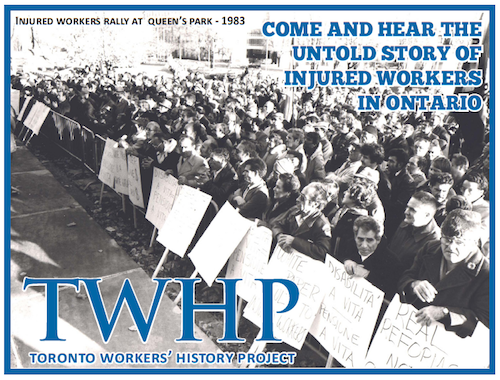 The Injured Workers History Project (IWHP) is the work of a group of injured workers, advocates and researchers who are uncovering and writing the history of the injured workers’ movement in Ontario. 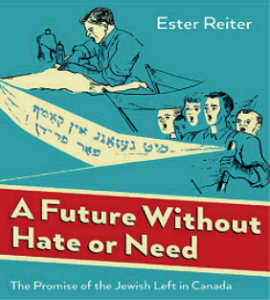 In collecting oral histories and conducting archival research, the Project has captured memory and documented an important part of Ontario’s social history. 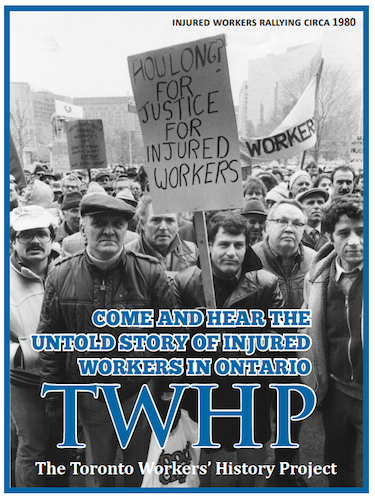 It has also engaged injured worker activists and leaders in determining how what has been learned can be used to educate and motivate injured workers in current struggles for justice in the workers’ compensation system. 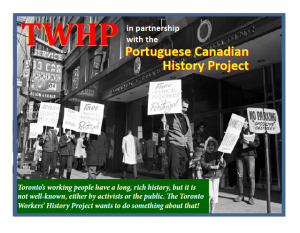 Join us at our next general meeting where we will reflect on the history of Portuguese immigrants and their descendants in Toronto with a multimedia exhibition and presentation by the Portuguese Canadian History Project’s lead director Gilberto Fernandes.